Many of my patients take one pill, once a day, to treat HIV. These single tablet treatments combine three anti-retroviral medications into a single pill (3-in-1). There are a number of 3-in-1 HIV medications on the market and range in cost from $1400 to $1600 per month. The most common are: Genvoya, Triumeq, Atripla and Stribild, all covered by the Ontario Drug Benefit program (ODB). Odefsey was approved by Health Canada in February 2017 and as of September 2018, is also covered by ODB. So, if you receive coverage through Ontario Works (OW), Home Care, Trillium, or the Ontario Disability Support Program (ODSP), these medications are part of the formulary, and will be covered. Health Canada recently approved 2 new drugs – Biktarvy in July 2018, and Symtuza in April 2018, though these don’t have ODB coverage as of yet. Each of these single-tablet HIV treatments are highly effective, and contain different combinations and strengths of antiretroviral drugs. The pill size varies; Odefsey and Biktarvy are the smallest and easiest to swallow. Other differences include how the pills should be taken (with or without food), their effect on your kidneys and other organs, and potential interactions with other drugs. In most cases, the side-effects I see in my practice are short-term and minimal. The most commonly reported side effects include nausea and vomiting, which subside with time. Generally, these medications are very well tolerated, and the majority who take them don’t experience any significant side-effects. Patients who take a single tablet, once a day for HIV treatment, experience better health outcomes. 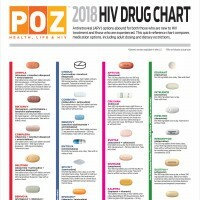 A research study1 published in the journal Pharmacy & Therapeutics, reports that among HIV positive men in the US, ‘patients on once-daily, single-tablet regimens, in comparison with patients whose therapy required two or more pills per day, were more likely to achieve 95% adherence and were subject to 23% fewer hospitalizations.’ Getting to 95% adherence and higher, is associated with lower risk of treatment failure and drug resistance. Single tablet HIV treatments are more convenient. It’s easier to take just one pill, once a day. 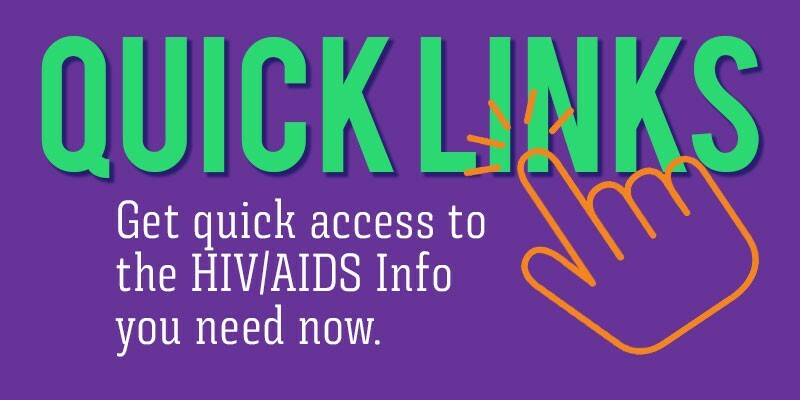 For patients newly diagnosed with HIV, these medications are the treatment standard of care. The newer brand-name HIV medications by drug manufacturers Gilead and Viiv, provide insurance co-pay assistance. If you have coverage through your employer or Trillium, a co-pay may be required. Even at 90% coverage, you may have to pay up to $150 or more each month, out-of-pocket. The co-pay assistance cards can help defray much of these costs for those who qualify. Atripla is now available in generic form. It is about one-third the price of the newer brand-name drugs and has been around for about 10 years. Atripla is still commonly used among my clients at the pharmacy. For people living with HIV who take multiple tablets, newer isn’t necessarily better. You don’t need to think about switching if the medications you’re on are working for you, and as long as you don’t skip doses, are maintaining your overall health and an undetectable viral load. If you find that you’re skipping doses, ask your doctor about single tablet HIV treatments, and if it’s right for you. Your medical history and risk of interactions will play a role in their decision. 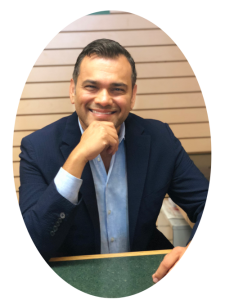 Zahid Somani is the owner and pharmacists at The Village Pharmacy. Zahid and his team have been long-standing partners with PWA providing support to a variety of programs and events. PWA’s vitamin distribution program is made possible by this partnership. Look for more informative posts from Zahid as a guest contributor to the PWA eNews and website.